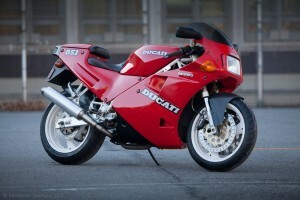 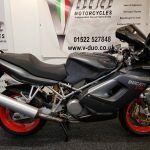 We are an INDEPENDENT DUCATI SPECIALIST offering so much more with friendly expert advice on all motorcycles from scooters to super bikes, cruisers to off road bikes and for riders of all experience levels. 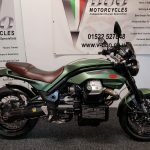 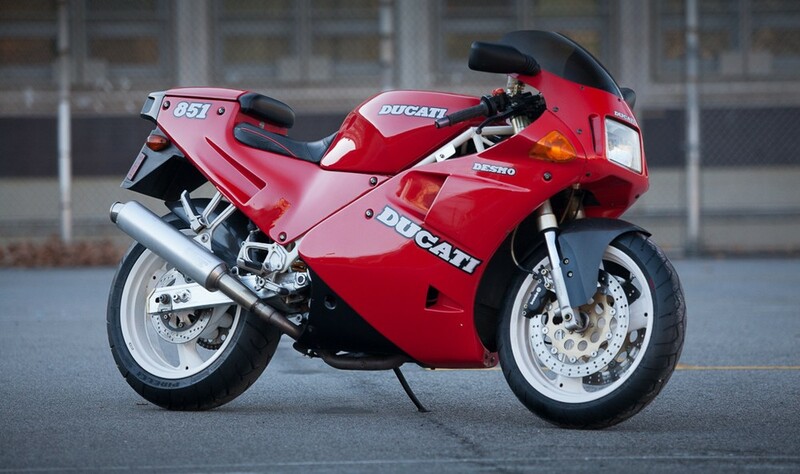 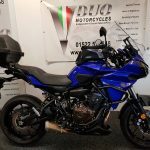 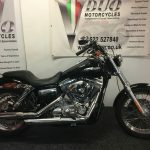 We also CATER FOR ALL MAKES AND MODELS so whether you have a Ducati requiring a full service, a Harley in need of a custom paint job or a Suzuki track bike needing an overhaul all you have to do is give us a call or come in and have a chat to discuss your requirements. 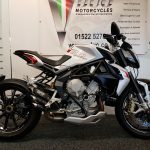 OUR NO.1 PASSION IS MOTORBIKES and every machine we work on is approached with professional dedication and is treated as one of our own. 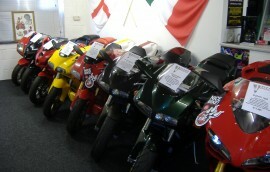 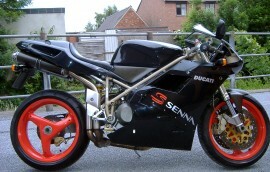 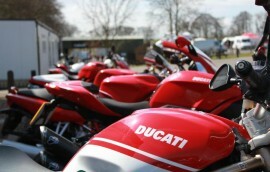 So if your 'Pride & Joy' needs some attention there's only one place you need to consider V Duo Motorcycles!